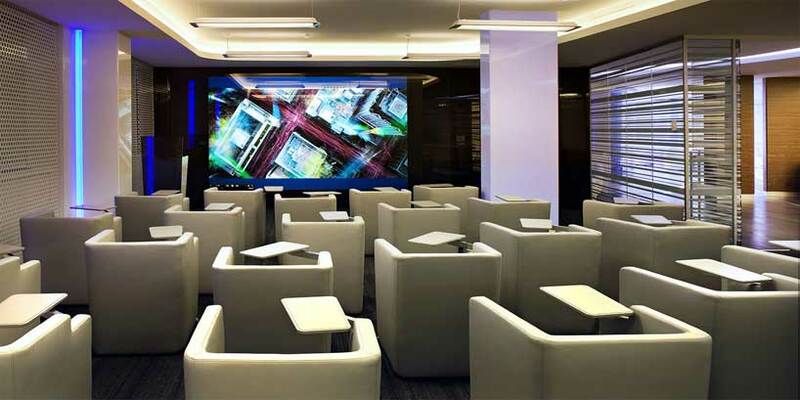 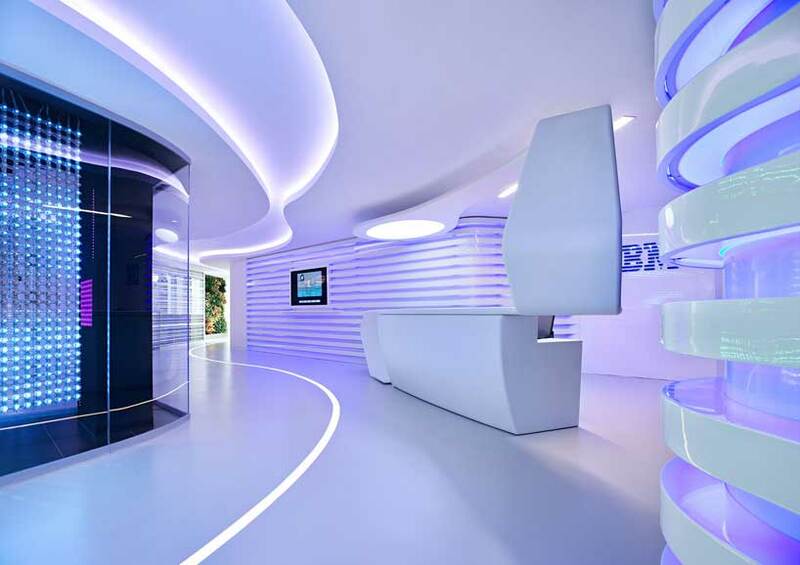 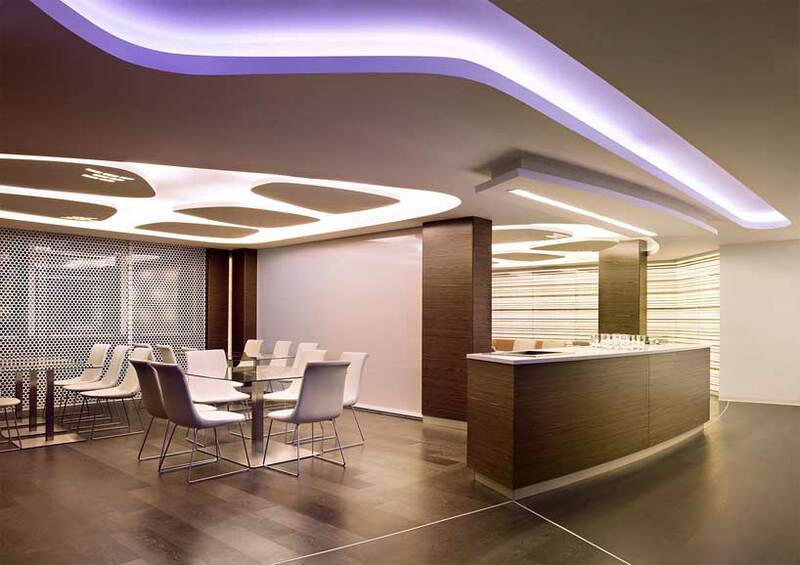 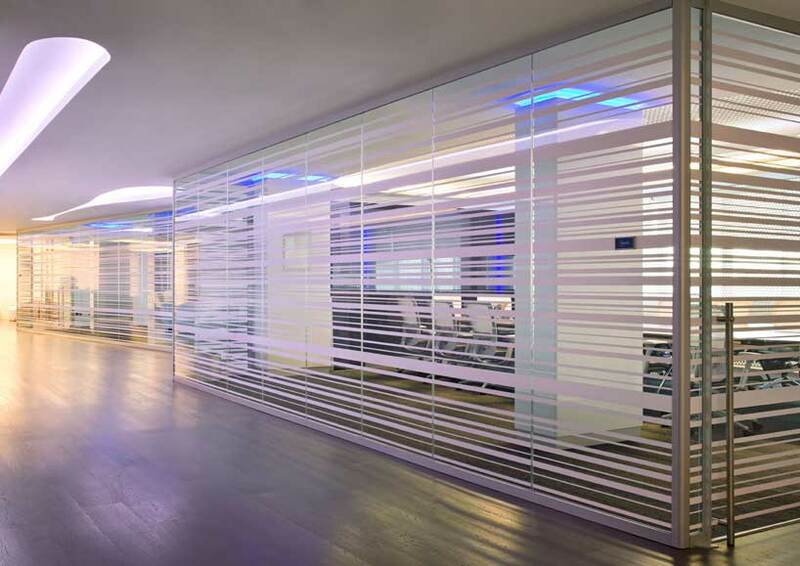 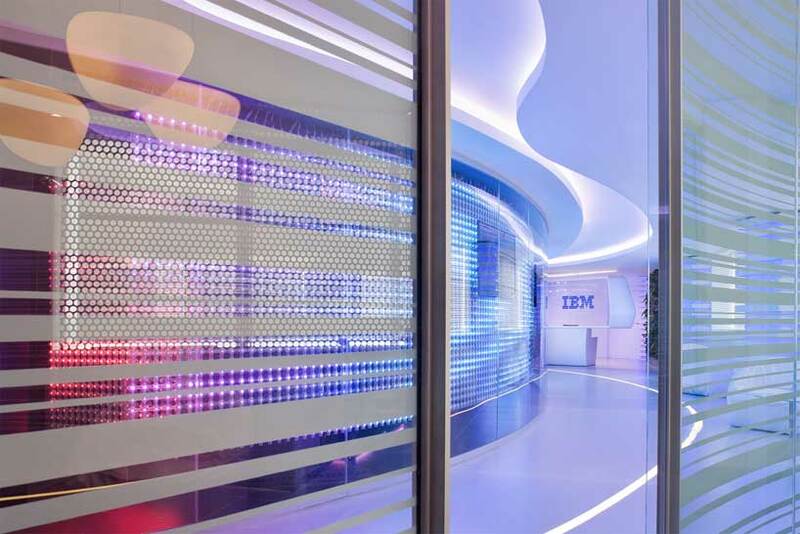 IBM’s Software Executive Briefing Center in Rome has been completely renovated and has greatly expanded its previously available space. 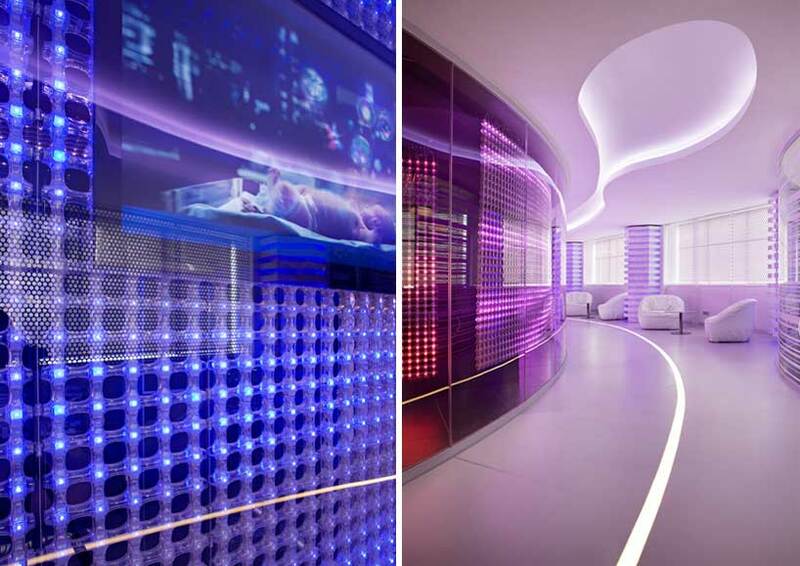 The entire project is the result of an Italian architect Massimo Iosa Ghini and his studio. 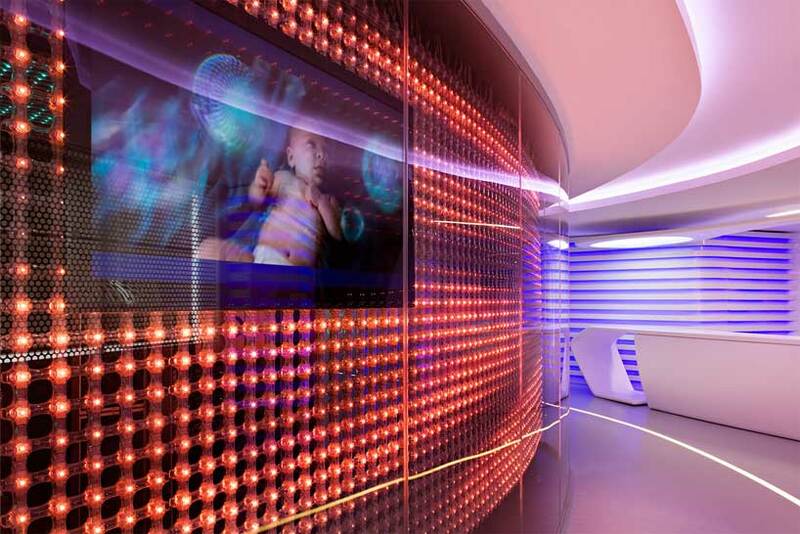 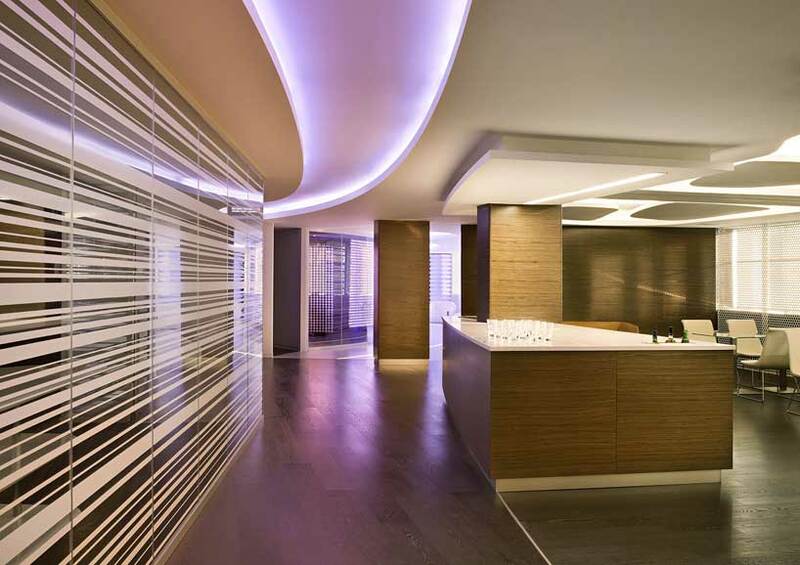 The interior design of these offices is very futuristic and high-tech, something you’d certainly expect from one of the world’s top tech companies. 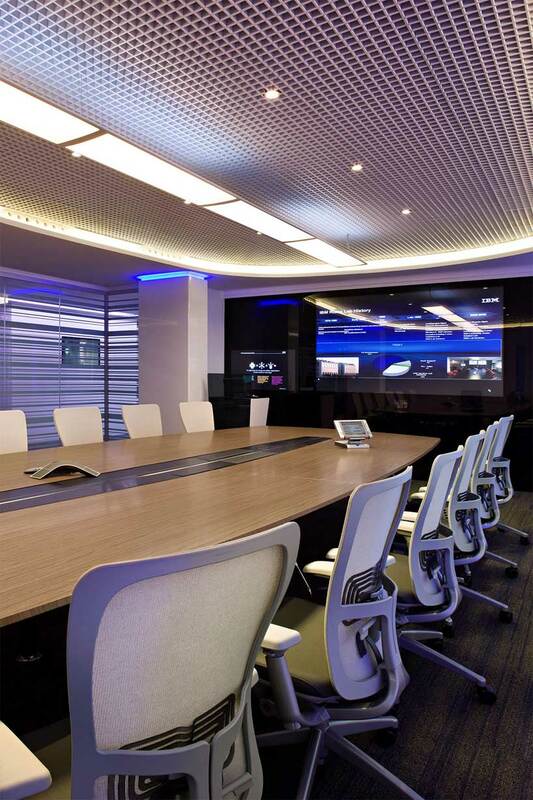 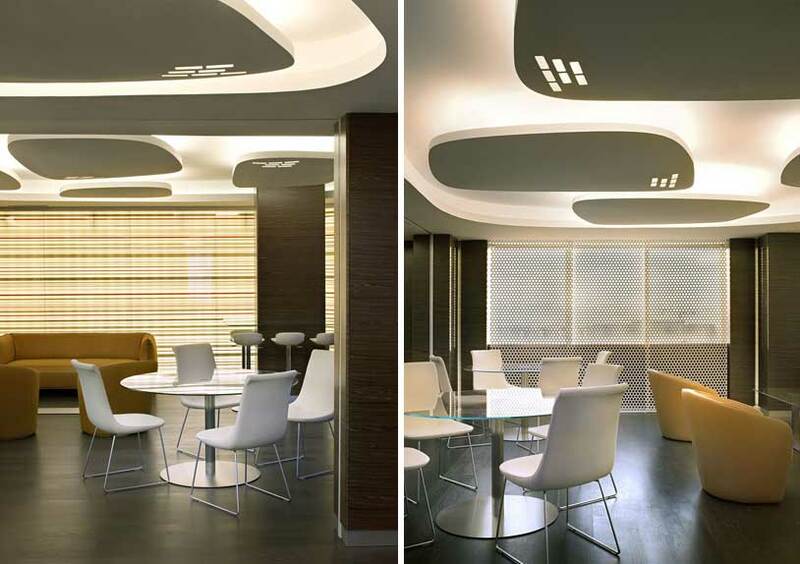 Sophisticated technology in the field of audio-visual arts has been carefully selected to give guests a comfortable experience in these offices.